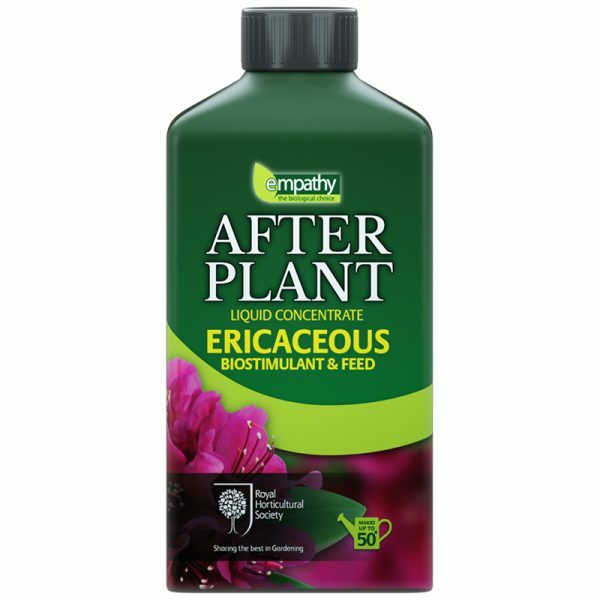 After Plant Ericaceous Organic based Biostimulant & Feed is a liquid concentrate containing seaweed extract, plant derived amino acids fortified with sequestered iron specifically formulated to support acid-loving plants. 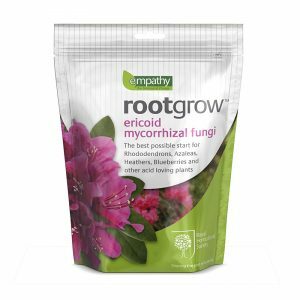 The natural hormones in Empathy Ericaceous seaweed are taken up by the plant and promote faster and stronger root and shoot growth. 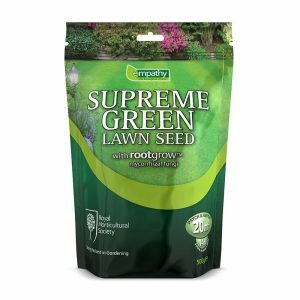 They will also promote the development of beneficial bacteria, microbes and the Mycorrhizal Fungi in the soil. 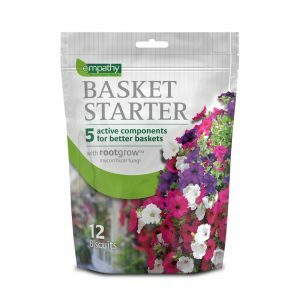 Use as a root drench on patio pots, hanging baskets, window boxes and summer bedding. 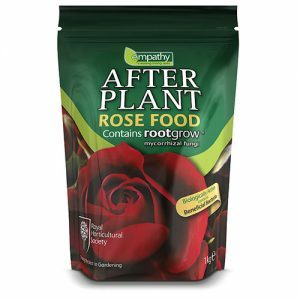 After Plant Liquids are designed to complement our range of After Plant granular feeds. 1 Watering can equal to 4.5L (one gallon). 1 capful is approx 10ml. Shake well before use. Measure the required amount of liquid, add to water and stir well. Apply using a watering can.